July 13, 2018, 12:38 p.m.
Information available to the Daily Statesman suggests that the Value Added Tax may go up to 21.5 percent from the current 17.5 percent. Information available to the Daily Statesman suggests that the Value Added Tax may go up to 21.5 percent from the current 17.5 percent.But at the time going to press yesterday, the Minister of Finance was confronted with a tough challenge at Cabinet meeting in his attempt to get this through because President Nana Addo Dankwa Akufo-Addo reportedly was not for the hike. The President was said to have earlier torpedoed all the economic arguments made in support of the proposed hike, saying he was not elected to impose undue and unjustifiable hardships on the people. But members of the Economic Management Team were said to be hoping to marshall a stronger argument to get the proposal for the increase through subsequently at the meeting. We were not aware of the outcome at the time of going to press. But indications were that they could win the night. Finance Minister Ken Ofori Atta and others were said to have made a strong case for more revenue because of a funding gag of some GHC4 billion for the rest of the year. This includes an electricity bill of some GHC1.2 billion to power suppliers, including Karpower, Ameri, and Aska. Others are GHC800 million to equip the Ghana Police Service and get more policemen and women on the streets, and GHC400 million for education as access to free education will significantly increase. There is also arrears of GHC3 billion of some GHC5.6 billion audited arrears left behind by the previous Mahama-led National Democratic Congress government, out of which about GHC560 million must be paid. The rest of the financial commitments by the government include GHC200 million to tackle sanitation, GHC300 million to cater for school feeding and another GHC 300 million for the Nation Builders Corps programme. 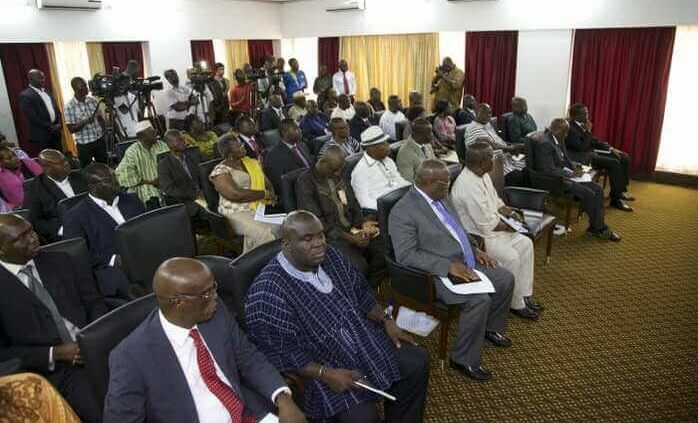 According to our source at yesterday’s Cabinet meeting, even though President Nana Akufo-Addo was keen on raising the required resource to fund the programmes of his government, he was cautious about revenue mobilization drives that have the potential of foisting too much hardship on the people. He, therefore, reportedly stressed the need for a rather more vigorous action to stop big companies in the country, including multinationals, from evading millions of taxes every year. President Akufo-Addo, our source told us, tasked Finance Minister Ken Ofori Atta to come back on Tuesday with other measures to raise more revenue for the government’s programme. Next week Thursday, Mr Ofori Atta is expected to present the government’s mid-year budget review to Parliament. Some economists believe there is the need for a tax rise to help the government raise the required revenue to fund its ambitious programmes. They have passed a vote of confidence in the programmes of the Akufo-Addo government which they say hold the prospects of improving on the lives of the people and the economy in general if the required funding is raised to sustain their implementation. 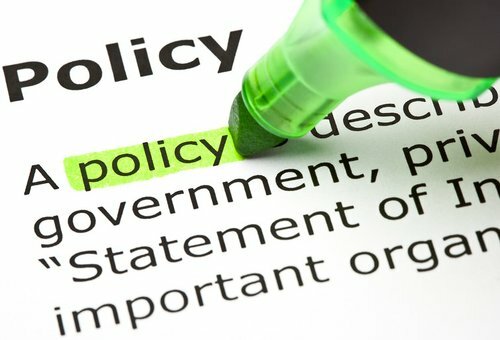 Aggressive tax policy Among those who have sent proposals to the Finance Minister is Eric Osei-Assibey, a senior lecturer at the Depart of Economics, University of Ghana, who believes the only way for the government to create fiscal space is to pursue a much more aggressive tax policy measures. Dr. Osei-Assibey admits that the Ministry of Finance has scored high points with regards to tax administration policies. He, however, explains that such measures take time to bring in significant additional revenues that are sustainable. “We are in this business of nation building together; it’s not the only government who has the responsibility. Citizens must be prepared to pay to fund our development agenda. That is the only way the government can generate money to fix the bad roads, tackle the poor conditions in our hospitals and more importantly fund the bold social intervention programmes like the free SHS,” he stressed. Touching on his proposal for an increase in VAT to fund the free SHS programme, Dr. Osei-Assibey said he expects Ghanaians not to see this an as an additional burden. “The fact of the matter is if we were made to continue paying for the education of our wards at the SHS level, the burden on households would be far greater than paying just a little to keep it free for all. If we can all come together and set aside one cedi for our children to go to school free, I think we can’t get anything better than this. It’s just like the case of the National Health Insurance Scheme,” he stated. 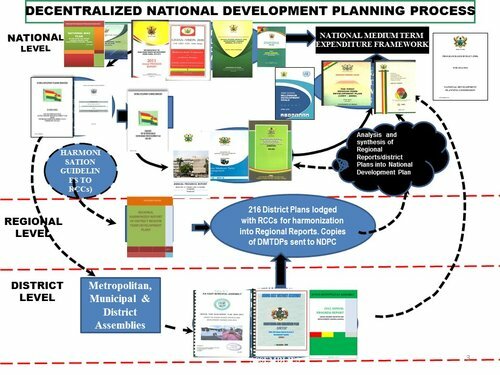 Others tax proposals Other proposals from Dr Osei-Assibey include digitising the tax payment system in the informal sector by deploying mobile money tax payment system to increase efficiency in tax collection and compliance; making property tax payment compulsory for all property owners and deploying a number of the Nation Builders Corpse workers to move from building to building to collect these taxes. To make this work, he wants a special court to be set up in all districts to prosecute defaulting property owners to serve as a deterrent to others. Others are a reduction in the VAT threshold to broaden the tax net and intensifying the stamp tax collection from micro and small enterprises to close the tax gap in the informal sector.